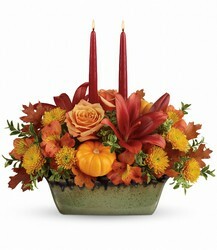 Thanksgiving Day is right around the corner! 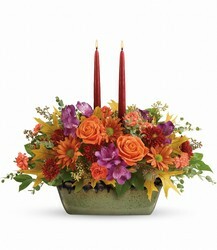 Forget the turkey, bring flowers to Thanksgiving dinner instead. 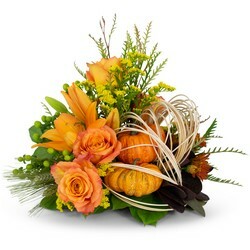 Cremer Florist has traditional Thanksgiving centerpieces, modern arrangements or even plants for a fun surprise. 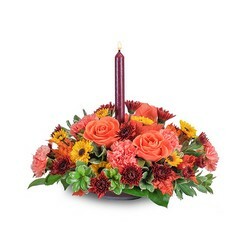 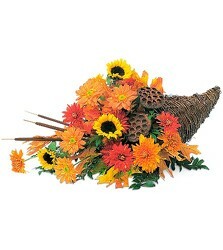 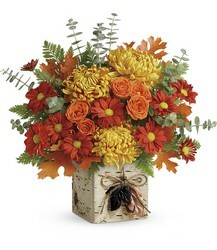 Make someone smile this Thanksgiving with flowers! 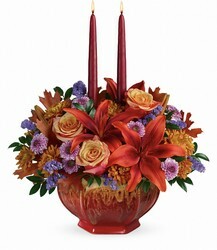 Can’t be there in person? 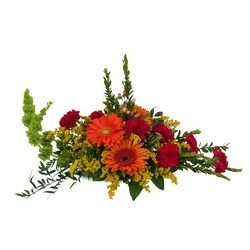 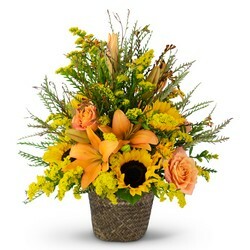 Cremer Florist can deliver locally to Hanover, PA or nationwide!